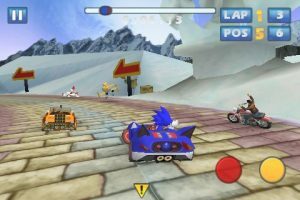 Sega has announced that will be bringing Sonic All-Stars Racing to the iPhone. This is Sega”s version of the “Kart” racing genre that started with the Mario Kart series. It will feature all the kart racing standards, such as wacky, interactive tracks and power up items for your vehicle. The game will be based on the DS edition, but with improved graphics. The racers will include characters from various Sega franchises like Sonic the Hedgehog, Super Monkey Ball, and Crazy Taxi. Ryo Hazuki from Shenmue even makes an appearance, hopefully retaining his ability to swap out his motorcycle for a forklift like in the console versions. Sega has yet to list a price, but nbso online casino reviews the game is set to hit iPhones in Spring 2011. 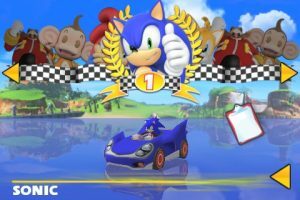 Since Mario has obligations with his own company”s handheld, Sonic All-Stars Racing is likely to be the best scratch if you”re itching for a kart racer for your iPhone. 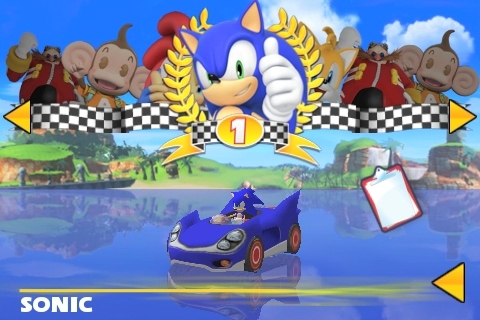 And yes, Sonic can run at the speed of sound, so don”t ask me why he decided he needed a car. I guess he just wanted to be fair to the competition.